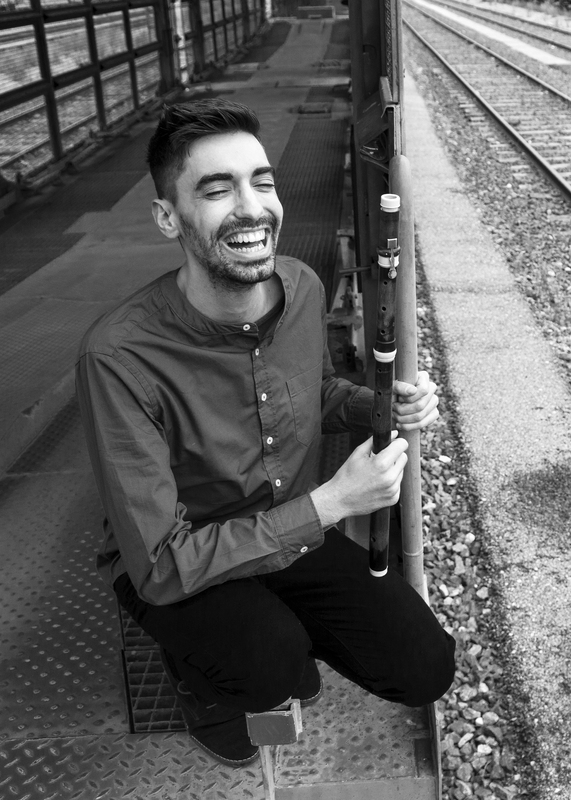 “Pablo Gigosos is a creative, openminded and hard working young flautist, internationally oriented, very determined to reach the goals he chose to achieve and fond of getting engaged into new challenges. 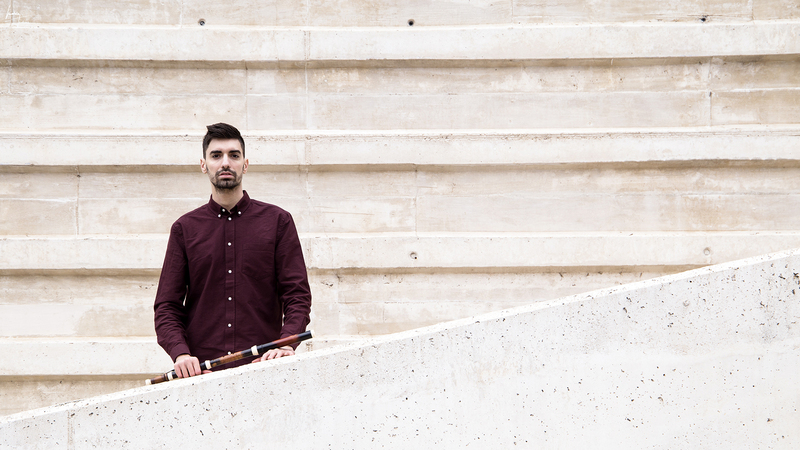 In full development as a young musician he constantly is extending his skills on the renaissance flute, on the one-keyed baroque and on the classical multi-keyed flutes. 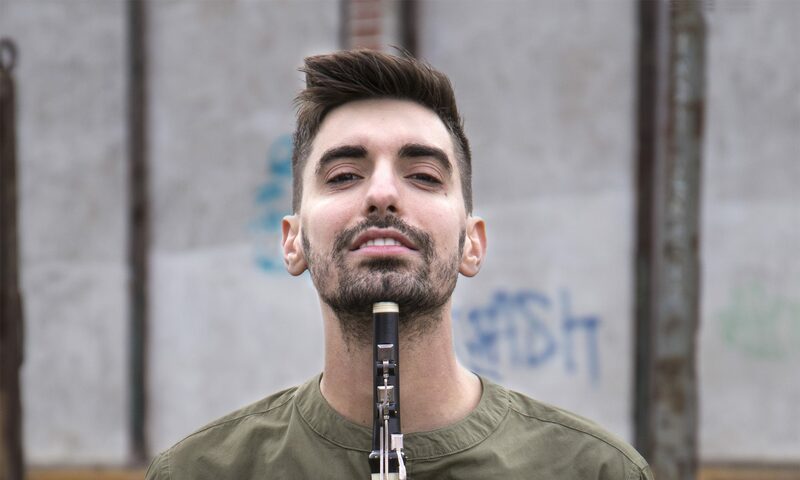 Winner of the Internationaler Gebrüder Competition Graun Wettbewerb in Bad Liebenwerda (Germany) in 2018 as best soloist, and finalist of the competition Juventudes musicales de España in Barcelona 2018, Pablo Gigosos begins studying flute with Alicia Garrudo and Belén Sánchez at the Professional Conservatory in Salamanca. 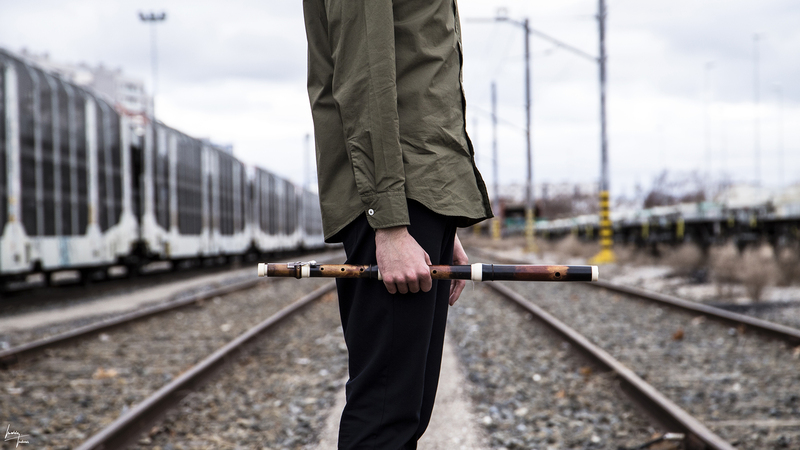 At nineteen he is admitted to the Royal Koninkijk Conservatorium Den Haag, in Holland where he finishes his Bachelor Degree with Leon Berendse at the Conservatory of Tilburg and during that time receives classes with Robert Winn in Cologne (Germany) for three years. In these years he studied baroque flute with Wilbert Hazelzet, and receives additional classes with Barthold Kuijken and Kate Clark. Since 2016, he has been a student at the Schola Cantorum Basiliensis with Professor Marc Hantaï. He has been a member and collaborator of orchestras such as Britten-Pears Orchestra, UvA-ORKEST SWEELINCK, Schola Cantorum Basiliensis Orchestra, Concerto Barroco Basel, ATHENEUM KAMERORKEST, CON PASSIONE “ORCHESTRA, KONINKLIJK CONSERVATORIUM ORCHESTRA, JOSS, NIEUW GELUID Orchestra, JOBASCyL, playing in important halls of Spain, Holland, Belgium, France, Germany and Switzerland. Pablo Gigosos has expanded his knowledge by receiving classes from great personalities such as Clara Andrada, E. Pahud, Gülçe Küçükaslan, Julia Gallego, Antonio Núez, Vicens Prats, Bernold, Felix Renggli, Hansgeorg Schmeiser, Willem Tonnaer and Álvaro Octavio among others.